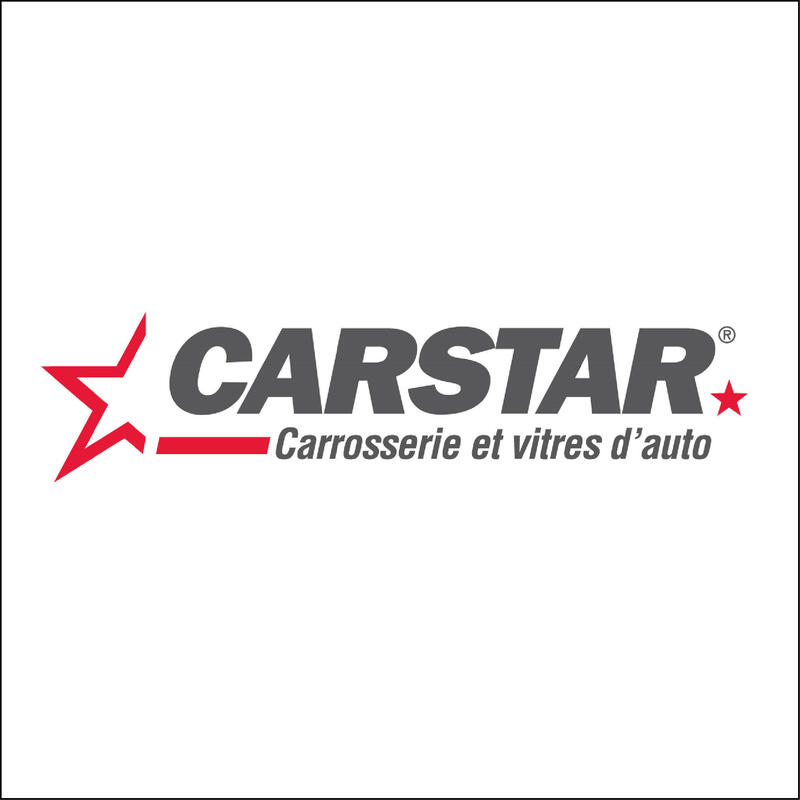 CARSTAR Metabetchouan, auto body shop, listed under "Auto Body Shops" category, is located at 60 Rue Des Erables B Metabetchouan-Lac-a-la-Croix QC, G8G 1P8, Canada and can be reached by 4183492666 phone number. CARSTAR Metabetchouan has currently 0 reviews. Browse all Auto Body Shops in Metabetchouan-Lac-a-la-Croix QC.